ScotRail has come under increasing pressure to end the practice of trains skipping stations, repeatedly leaving Fife commuters stranded at rush hour. 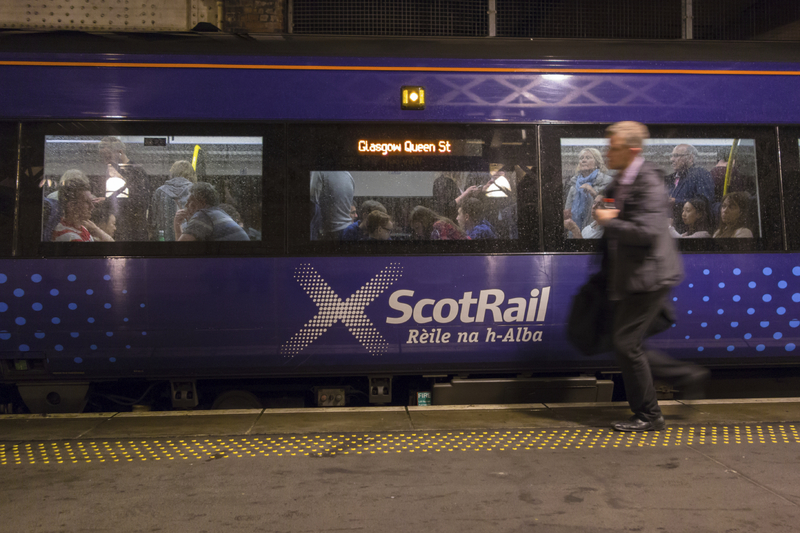 On five occasions in recent weeks, the Edinburgh-bound 7.09am from Dundee has failed to stop at Kinghorn, Burntisland, Aberdour and Dalgety Bay, infuriating passengers at a time when fares have increased by as much as 3.6%. Kirkcaldy and Cowdenbeath MP Lesley Laird said the public had lost confidence in rail services. With a year-long season ticket between Burntisland and Edinburgh now costing £1,984, Mrs Laird said the cost of boarding unreliable, crowded trains was a “kick in the teeth”. ScotRail, which is operated by Abellio, said the five carriages for the 7.09am from Dundee are stored overnight at the Perth depot. It is understood that carriages have had to be taken off to accommodate other services and stops have been skipped to prevent overcrowding. On Monday, the morning train to Edinburgh stopped at stations between Kinghorn and Dalgety Bay, but missed out Inverkeithing. However, Mrs Laird challenged ScotRail’s explanation, stating commuters had watched as an empty carriage sped past them on Thursday morning. “Scotrail claimed the practice was to prevent overcrowding on the train which, due to carriage faults, ran with three, not five, carriages,” continued the MP. “However, the same reason was given for the service skipping those same stations on five mornings in the previous three weeks – a regularity which, I think, throws considerable doubt on Scotrail’s claim that skipping happens to less than half of 1% of all scheduled stops in Fife. “Depressingly, passengers report similar shambles across Fife, with people left stranded at stations for over an hour due to cancellations or being ordered off trains because they’re running late. One irate Burntisland commuter, who has complained to ScotRail, said the company had reneged on its promise to stop skipping stations, made at the end of 2016. 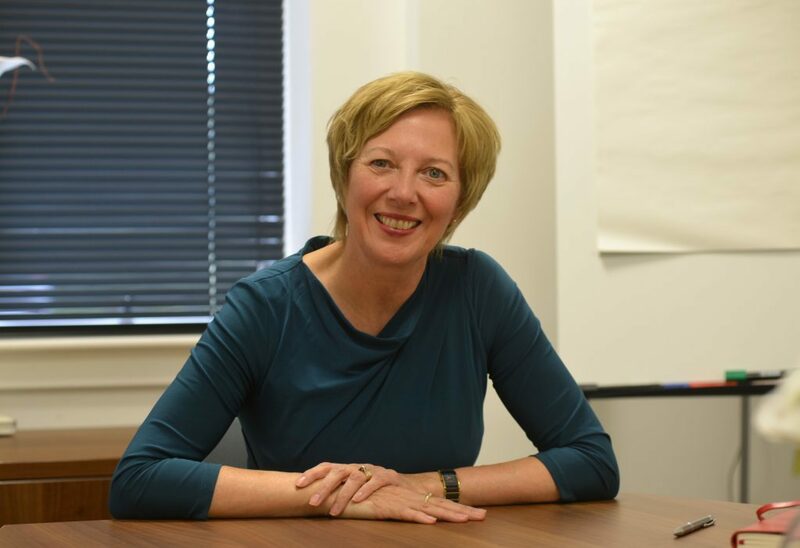 A ScotRail Alliance spokesperson said: “We are looking to review our contingency procedures for this service, in order to minimise the impact on our customers in Fife during disruption. “We absolutely understand how frustrating it is for customers when services miss out stations or are cancelled and do everything we can to minimise it, but it is a very rare occurrence and is only done to limit further disruption to customers across the wider network.